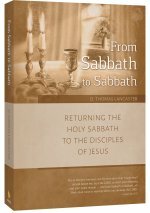 Returning the Holy Sabbath to the Disciples of Jesus. Why don’t Christians in the church today keep the biblical Sabbath? 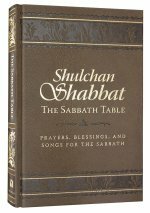 Was the observance of the seventh-day Sabbath done away with, canceled, changed, replaced, fulfilled, made obsolete, suppressed, hijacked, or simply forgotten? Even if you already know the answers, you'll want to read this book. 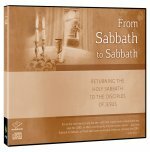 From Sabbath to Sabbath approaches the question of the Sabbath from a completely new Messianic Jewish perspective. Discover for yourself the beauty, holiness, and blessing of God’s day. From Sabbath to Sabbath examines all the pertinent New Testament passages and common objections to Sabbath observance, shedding new light on the Bible to reveal the truth about the Sabbath and its relevance to disciples of Jesus today. 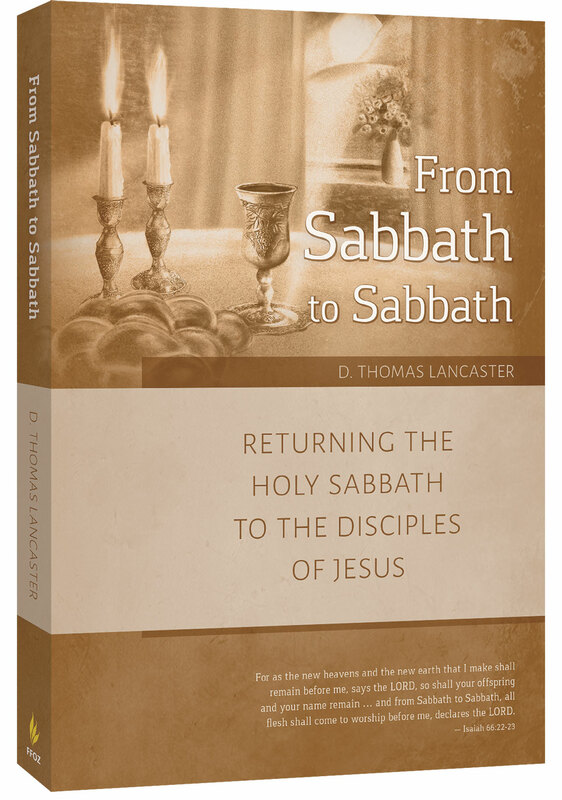 D. Thomas Lancaster introduces the Sabbath, its observance, and the story of how the church transitioned from Sabbath to Sunday. This theological table-turner is a fun-to-read and inspiring journey into the world of the Bible. Why would disciples of Jesus keep the seventh-day biblical Sabbath? The Sabbath is its own reward. The reward for keeping the Sabbath is that we get to keep the Sabbath. The biblical, seventh-day Sabbath creates a weekly cycle of encounters with holiness. Once a week God beckons us to enter into a sanctuary in time where our souls can find spiritual rest and nourishment in his presence. On the Sabbath we can set aside the cares and concerns of daily life and focus on the things of the kingdom of heaven. The Sabbath allows us to slow down enough to spend quality time in God’s presence, learning the things of his Word and plugging in to extended periods of prayer, study, and worship. On the Sabbath we spend time with our families and reconnect with fellow believers, fellowshiping under a pervading sense of the holiness of the day.